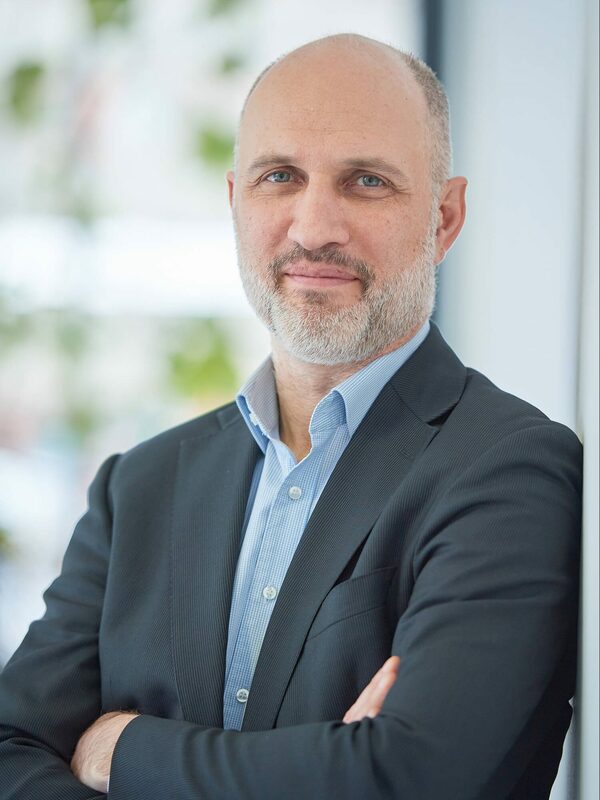 Prof. Dr. Oliver Brüstle, Managing Director, Head of Cellomics Platform: Oliver Brüstle is a physician and considered a pioneer in the field of stem cell research. Following periods of research at the University of Zurich and the US-based National Institutes of Health in Bethesda, Maryland, he is now the Chair of Reconstructive Neurobiology at the University of Bonn – the first such post to be created in Germany. 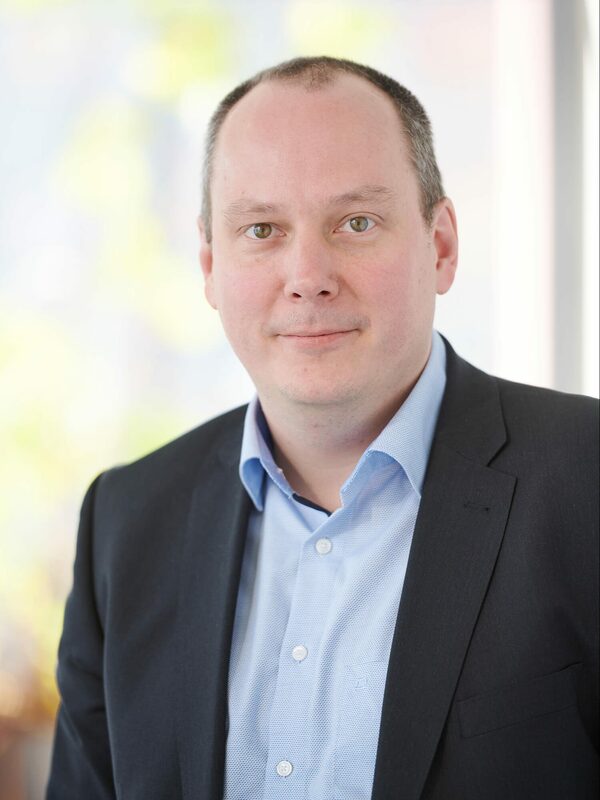 Prof. Dr. Markus Nöthen, Managing Director, Head of Genomics Platform: Markus Nöthen is a human geneticist with particular expertise in the molecular analysis of multifactorial diseases. Following research activities and the completion of his specialist medical training at the University of Bonn, he was appointed Professor of Medical Genetics at the University of Antwerp. Today Markus Nöthen is Professor of Human Genetics at the University of Bonn Medical Center. 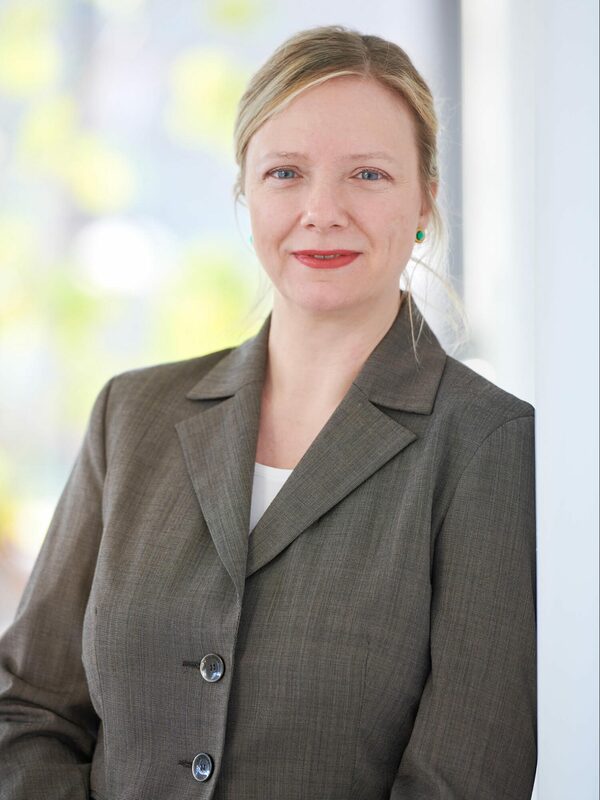 After working in the field of research management and economic development Ira supports LIFE & BRAIN in its translational and commercial activities. 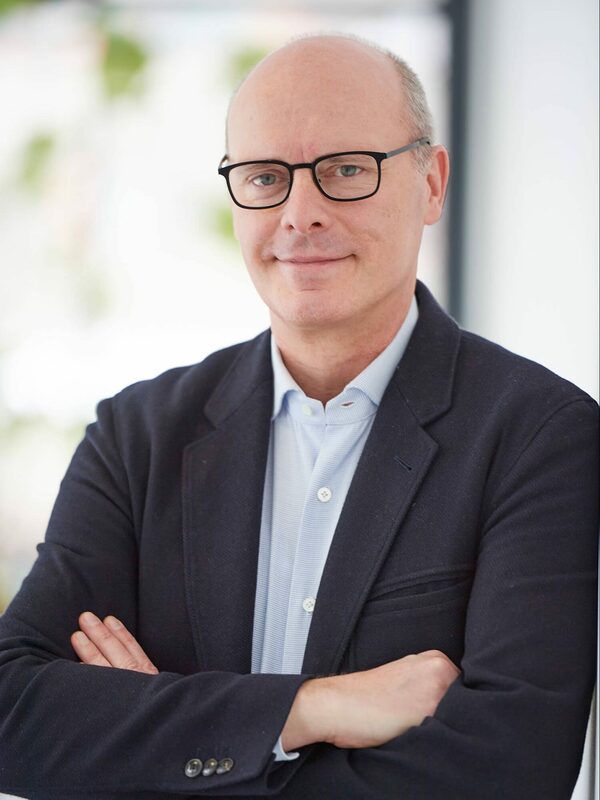 Prof. Dr. Heinz Beck, Head of Neurocognition Platform: Heinz Beck is a neuroscientist with a special expertise in investigating cellular and network mechanisms of excitability and synchronization in the normal and diseased brain. After a Heisenberg fellowship form the German Research Foundation and working as a group leader at the Department of Epitelptology he is now Director of the Institute of Experimental Epileptology and Cognition Research in Bonn. Prof. Dr. Bernd Weber, Head of Neuroeconomics Group: Bernd Weber is a physician and expert in congnitive Neurosciences. After funding as a Heisenberg professorship from the German Research Foundation he is now Director of the Center for Economics and Neuroscience at the University of Bonn. 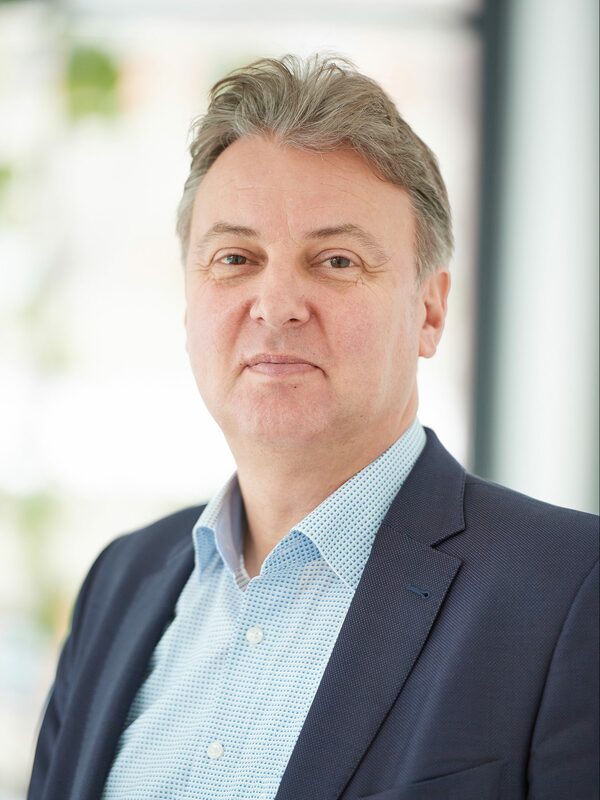 Prof. Dr. Andreas Zimmer, Head of Transgenics Platform: Andreas Zimmer is a Biologist and Director of the Institute of Molecular Psychiatry at University of Bonn. His research interest lies in the molecular mechanisms of neuropsychiatric disorders with a focus on addiction, pain and affective disorders. His group also studies the molecular biology of modulatory neurotransmitters and molecular biology of aging.